Discover this historic coastal community on the North Shore, with excellent access to major routes to Boston including the Commuter Rail. 48 Federal St is sited in the "heart" of Beverly. With a Walk Score of 90, hip shops, cafes and restaurants are just outside your door making this a walker's and commuter's paradise. Top floor unit, beautifully illuminated through the oversized windows, offers spacious, open-concept living and dining room graced by hardwood floors. A generous bedroom with warm, comfortable wall to wall carpet and excellent storage awaits. Granite counters, stainless appliances and an efficient layout make meal prep a breeze in the updated kitchen. In unit washer and dryer. Garage parking, ample closet space all found in an elevatored building! 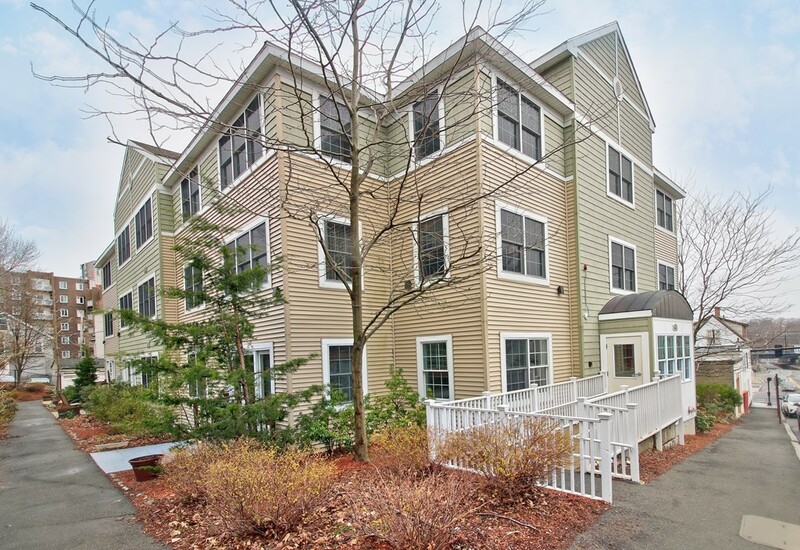 It's time to enjoy your maintenance free lifestyle here in Beverly!